Access and download some of our most impactful and memorable speakers’ presentations from our past OJT meetings. Understand the pivotal changes you must make in this period of job transition and the essence of the OJT ministry. Learn the lies we tell ourselves when we’re in a state of fear and how fear can begin to control us if we let it. Learn how to get the most out of your participation in OJT and the best practices you can implement today to improve your job search opportunities. Learn why it’s important to take a self-inventory of your strengths, passions, talents, and core values as you progress during this period of job transition. Learn the basics of LinkedIn and how you can get started in your creation of an effective networking profile. 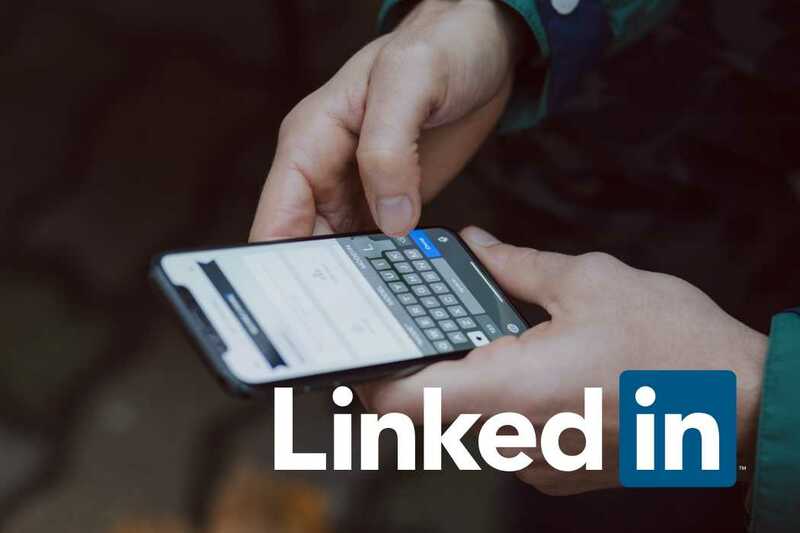 Take your LinkedIn game to the next level and learn how to optimize every aspect of your profile to increase your chances of connecting with recruiters and potential employers. Mission: Possible - How will you measure your life? Learn how you can discover what’s truly important to you, how to pursue it, and how to have a career that enriches your life and brings fulfillment. Learn the 10 new career commandments that are essential to performing well in any role and pivotal to your job search. Learn how to get started with your involvement in the OJT ministry and how you can write a “C.A.R.” resume that tells your story and helps land interviews. Learn the common mistakes people make when creating a resume and how to fix these issues.